Ghanashyam is a Software Testing leader with 17 years of experience in Software Testing having wide experience of Test Management in India, USA and UK in various domains like Finance, Telecom, Mobile and Security. 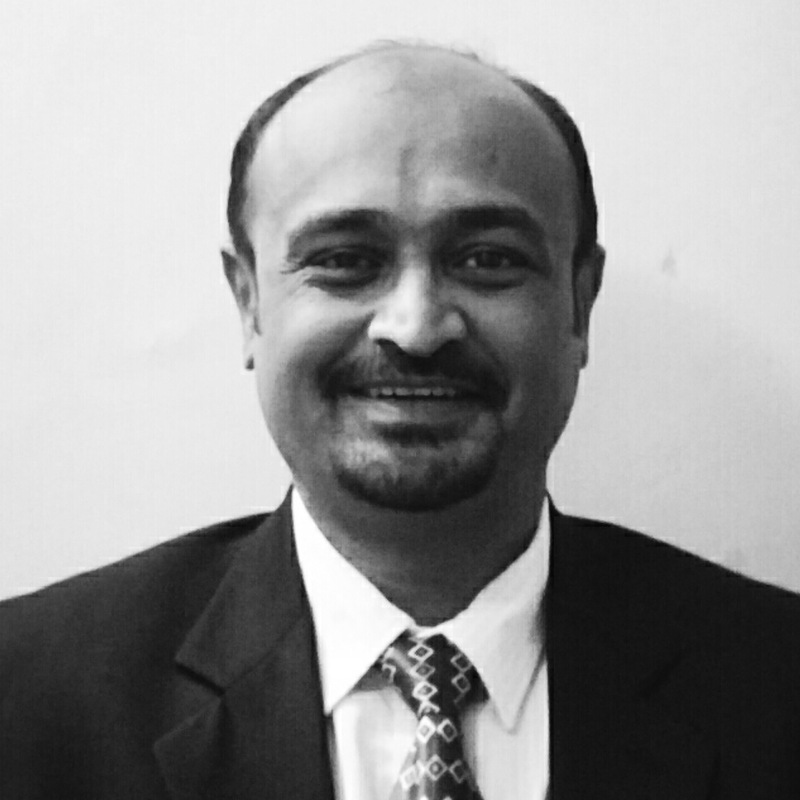 After his engineering studies from Mangalore University, he has been engaged with many top companies like Samsung, Cisco, Orange Telecom, Target Tech, Cognizant and Ocwen Finance Currently, he heads the BI-TDM as Program Manager within Testing Service Line for North American Business Unit at Capgemini. His responsibilities include incubating and industrializing emerging technologies in Data testing areas like Test Process Improvisation, End to End automation and Optimized testing solution provisioning. In the past, he has been a speaker in testing forums like UNICOM, Step In and others.